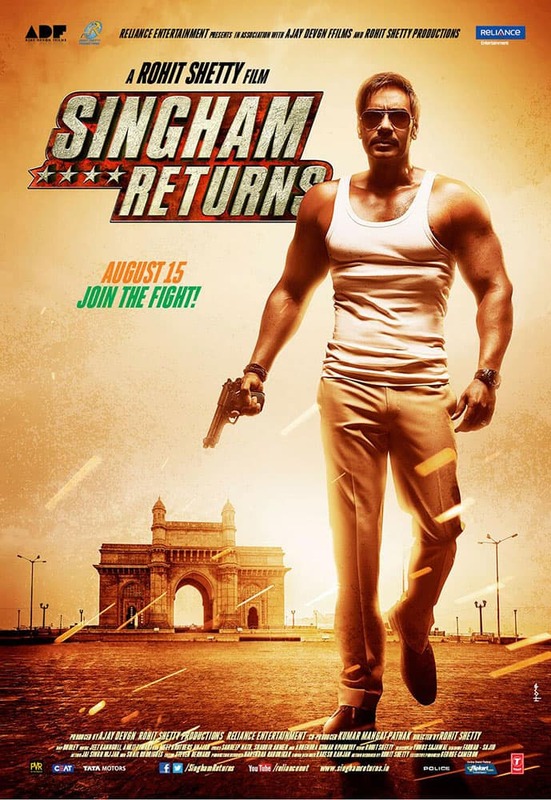 Power house of talent- 'Singham' Ajay Devgn will return to the silverscreen on August 15. 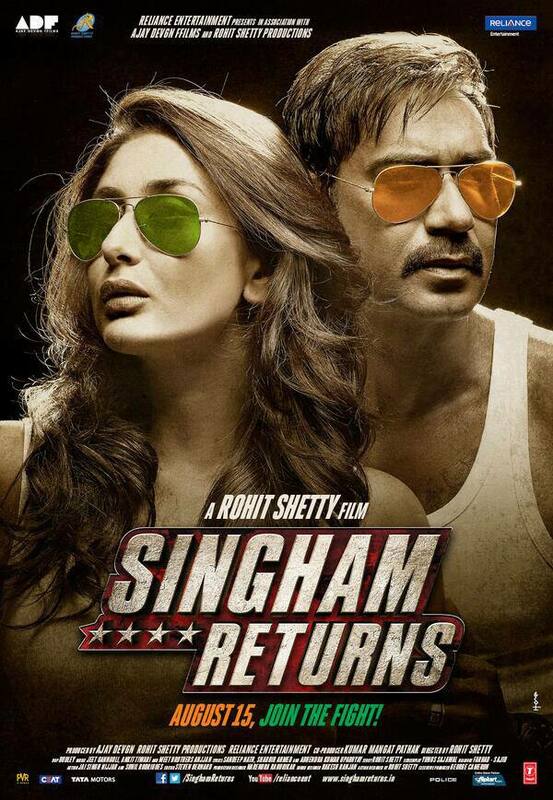 Kareena Kapoor Khan replaces Kajal Agarwal as the female lead in the sequel to 2011 blockbuster 'Singham'. 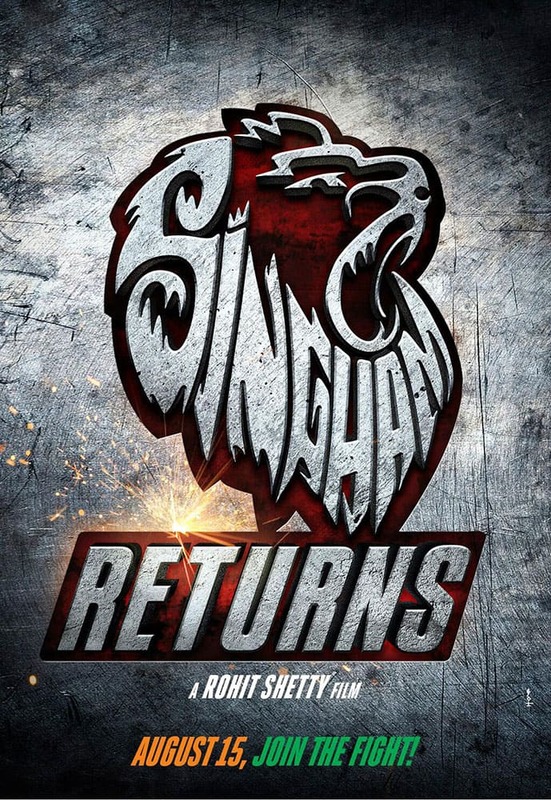 Directed by Rohit Shetty, 'Singham Return' looks promising and has the potential to do wonders at the Box Office. 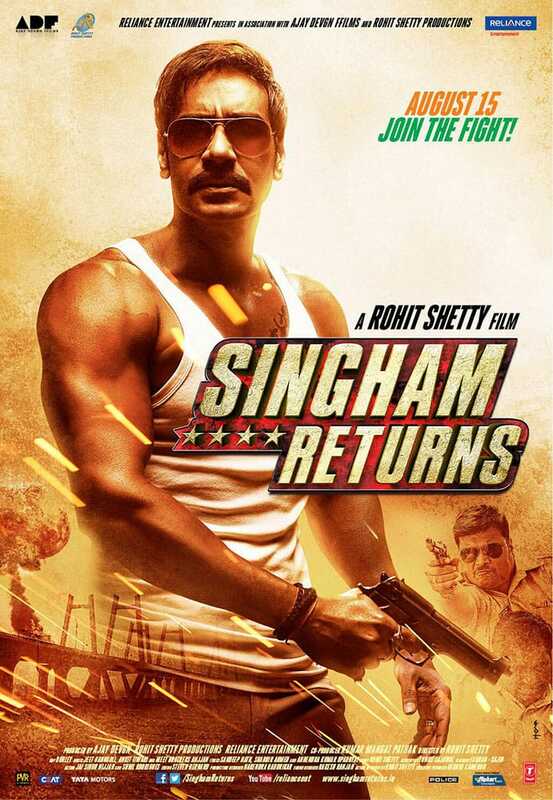 Ajay and Rohit have earlier delivered the super-hit 'Golmaal' series and are now back with 'Singham's' nee franchise. 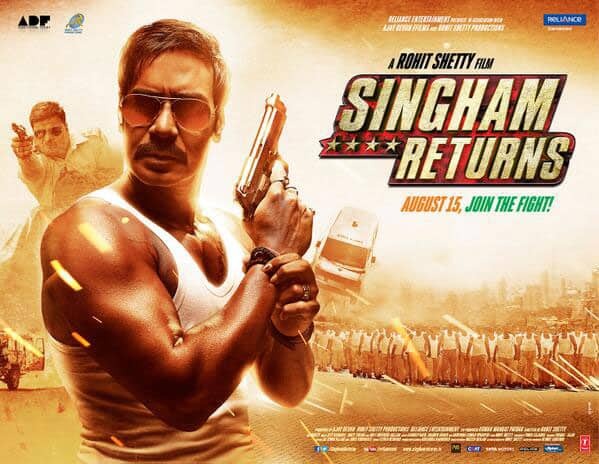 Ajay will essay the role of Bajirao Singham. 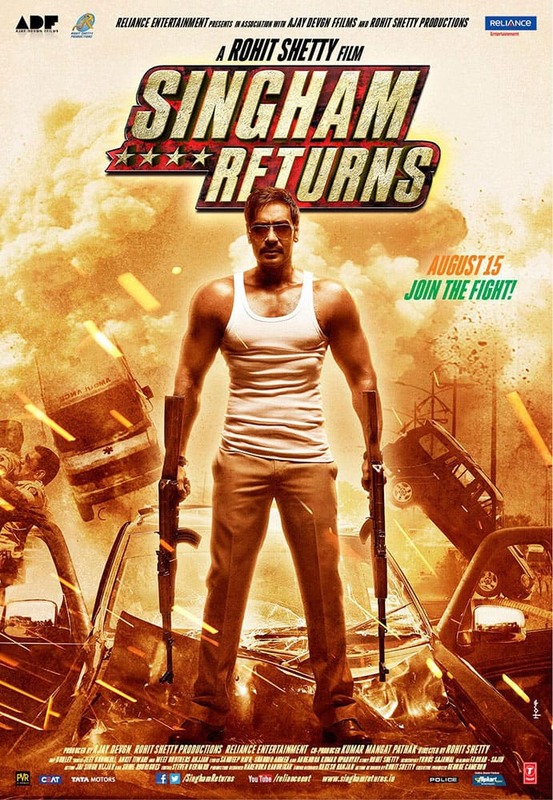 Singham will roar at the Box Office on August 15.